You have decided to get help with your debts – congratulations! That is a big step towards finding the debt relief solution that is best for you. Our team is here to help and support you every step of the way. There is no judgement on our clients; just honest, transparent advice and a sympathetic ear. Consider the initial information offered on our website to help you take action in solving your debt problems and seeking out debt relief. Do not underestimate the power of one call. 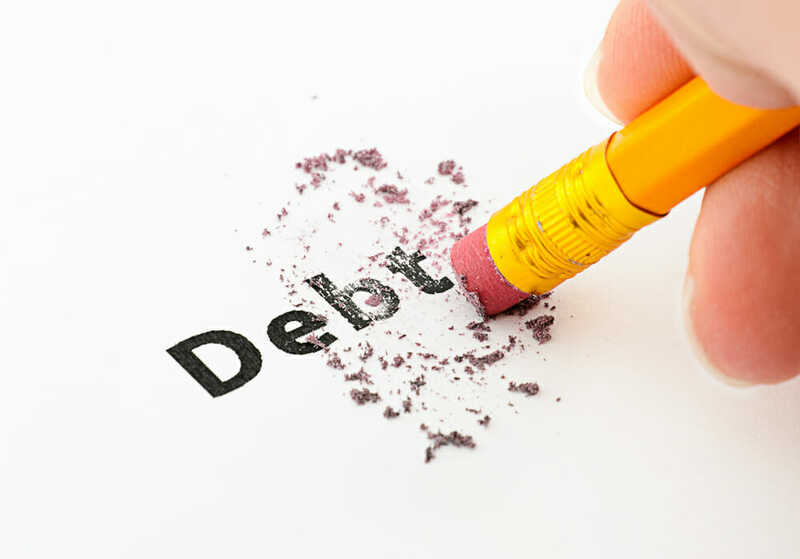 Sometimes just discussing your debt problems can be enough to clarify what the best debt solution for you might be. Our team is at the end of the phone, ready to call you at a time that is convenient, Australia-wide. A member of the Life After Debt ® team will have the opportunity to talk to you about the debt solutions available, and which debt relief solutions will best suit you. We have helped thousands of Australians find their Life After Debt ® and you can too. You can contact us to obtain your free and confidential advice on your financial circumstances. Life After Debt ® will determine the best debt relief solution after assessing your financial position and individual circumstances. This forms part of our initial free and confidential advice to you. Our team at Life After Debt ® will assist you to achieve your goal of manageable debt commitments leading to your financial freedom from debt. Consider our further information on the debt relief solutions available by clicking the link above; contact us to let Life After Debt ® give you the solution you need to help pay off your debt.